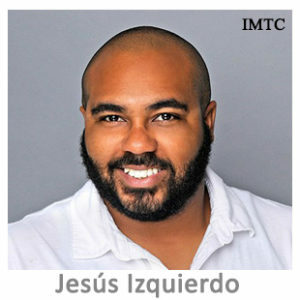 Jesus Izquierdo has been Chief Compliance Officer of Bitstop, a Bitcoin ATM Company and Florida licensed Money Transmitter since 2016. Jesus is charged with enforcement of the Company’s AML Compliance Program, his expertise includes BSA-AML, Digital Assets, Alternative Investments and Corporate Financial Management. Jesus brings a wealth of experience, having served in financial analyst and management roles across multiple sectors, including Aviation, Freight and Logistics. Jesus holds a Master of Science in Finance from Florida International University and is a Certified Anti-Money Laundering Specialist.